Roselle’s Top Rated Airport Taxi Service To and From O’Hare and Midway Airports! We at The Uncrabby Cabby Taxi Service treat our clients as our number one and most important asset. We believe that if you come as a customer, you’ll stay as a friend. We have proven our dedication by quickly getting our Roselle clients safely to and from O’Hare and Midway Airports. 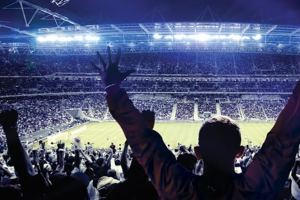 We offer exceptional service at competitive prices for all of our Roselle customers. 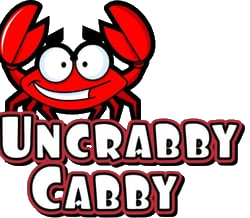 The Uncrabby Cabby is available 24 hours a day, seven days a week. We do not do share rides, we are a personal airport car service providing flat rate door to door airport transportation to O’Hare and Midway Airports. Uncrabby Cabby Airport Taxi Service staff is fully committed to meeting and exceeding all your expectations. Clients’ satisfaction is our goal.